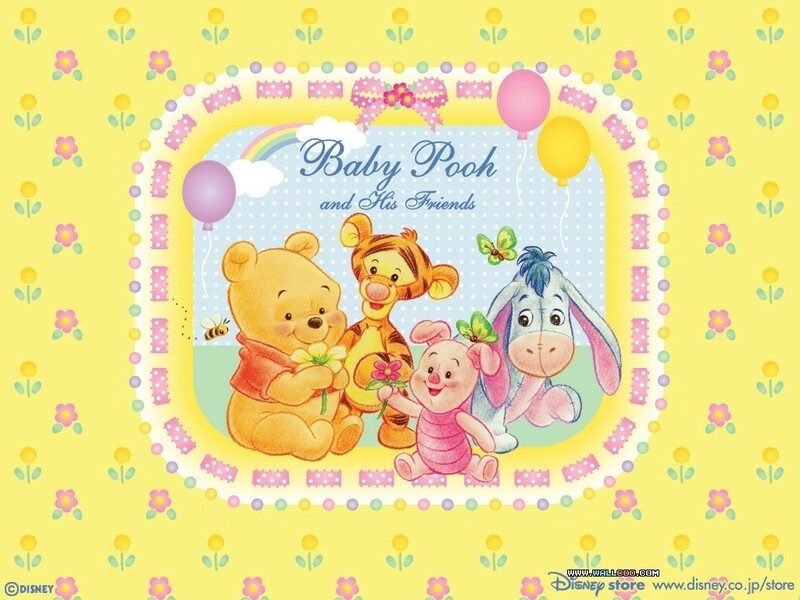 Baby Winnie the Pooh fondo de pantalla. 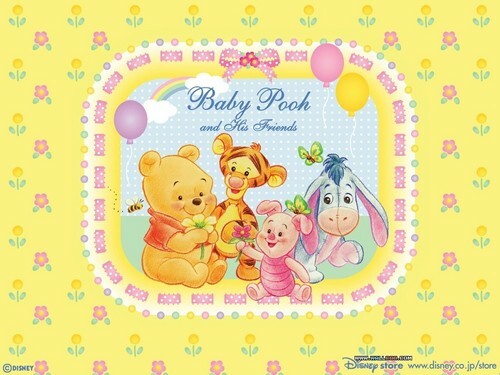 Baby Winnie the Pooh and friends wallpaper.. HD Wallpaper and background images in the Winnie Pooh club tagged: winnie the pooh baby tigger piglet eeyore disney wallpaper. Did tu know the Winnie Pooh characters all represent mental disorders!